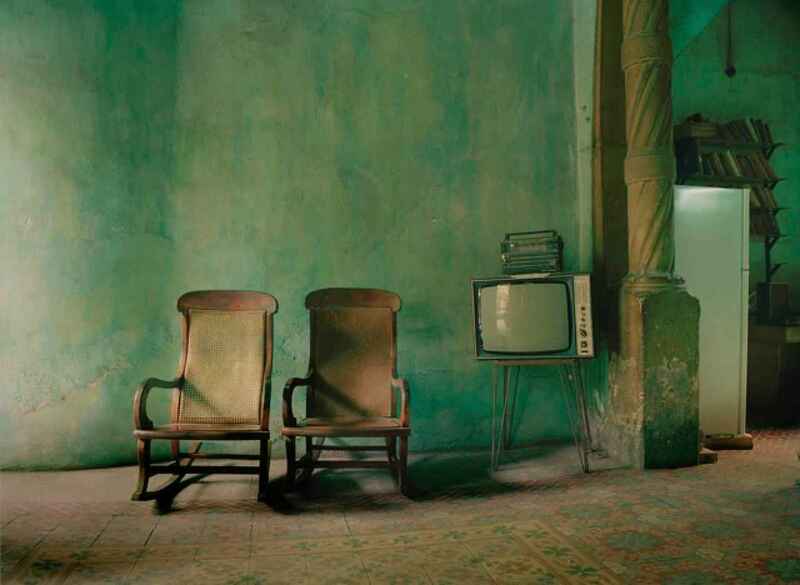 In his collection “Havana”, photographer Michael Eastman dives into the past splendor of Cuba’s capital that seem to be almost forgotten by the world. 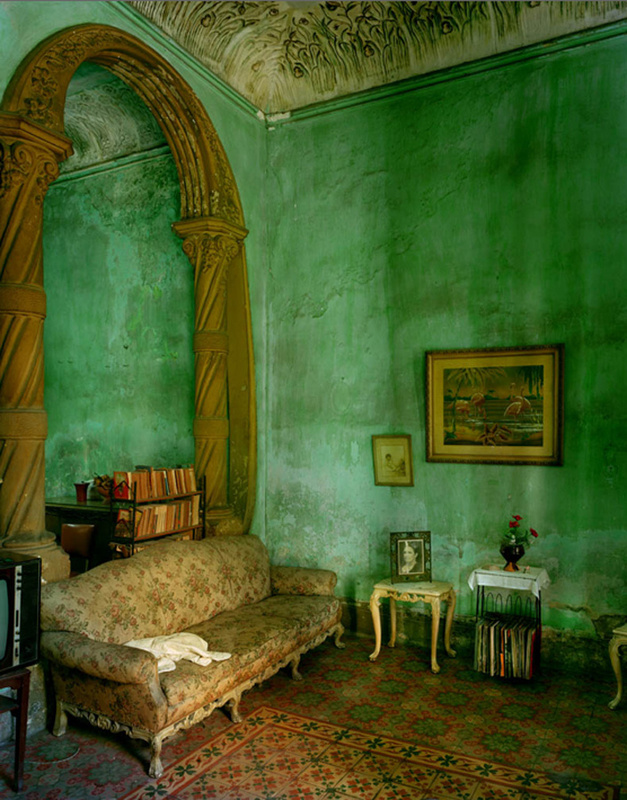 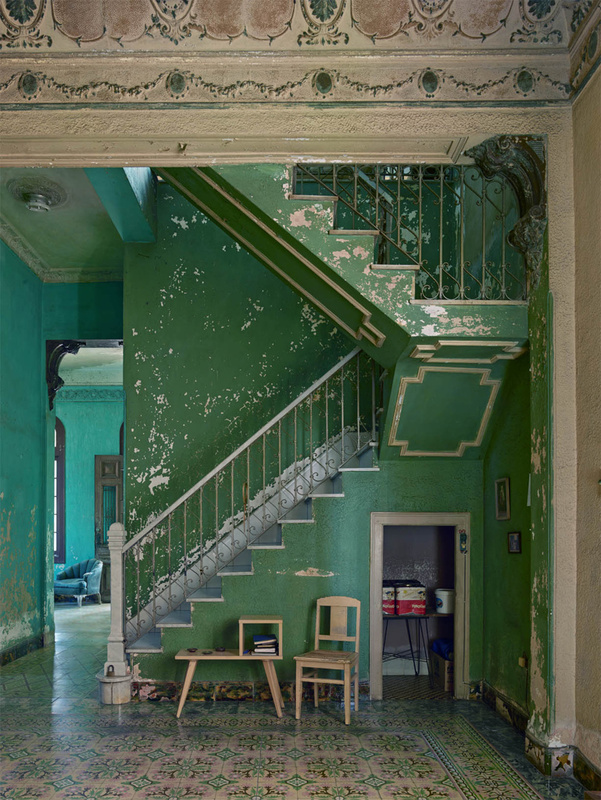 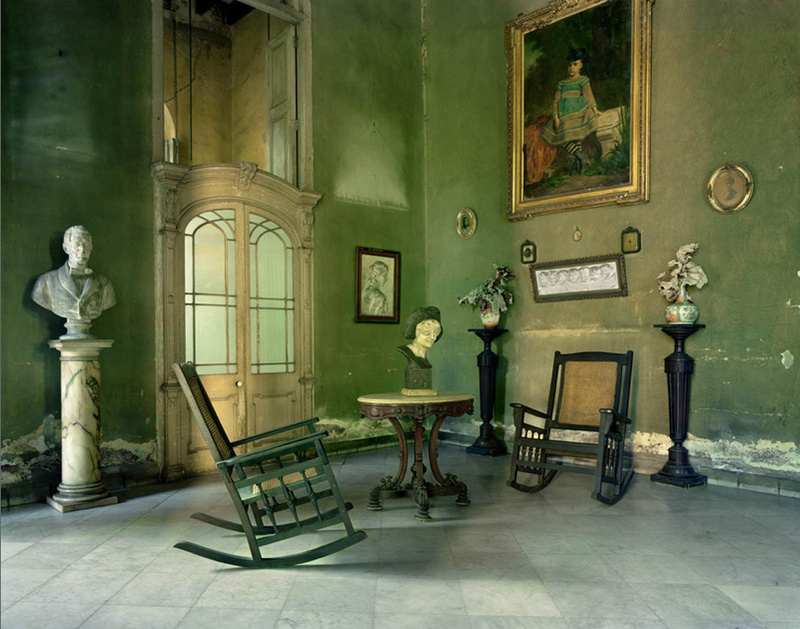 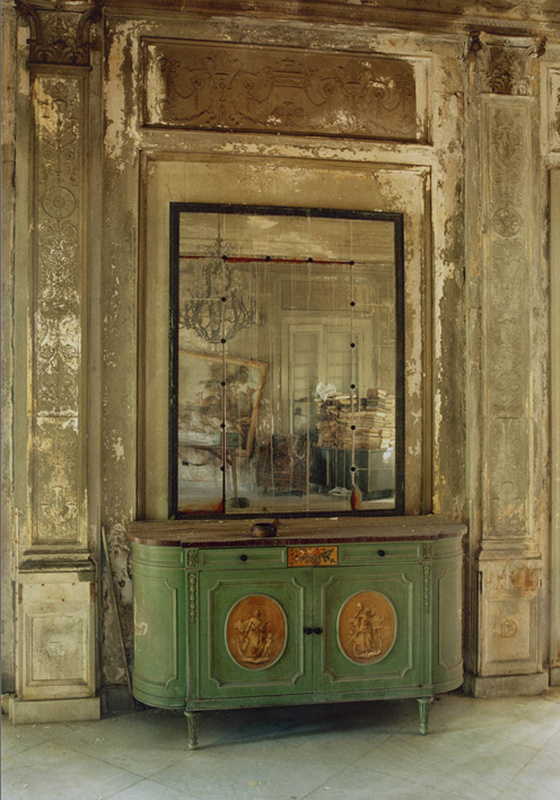 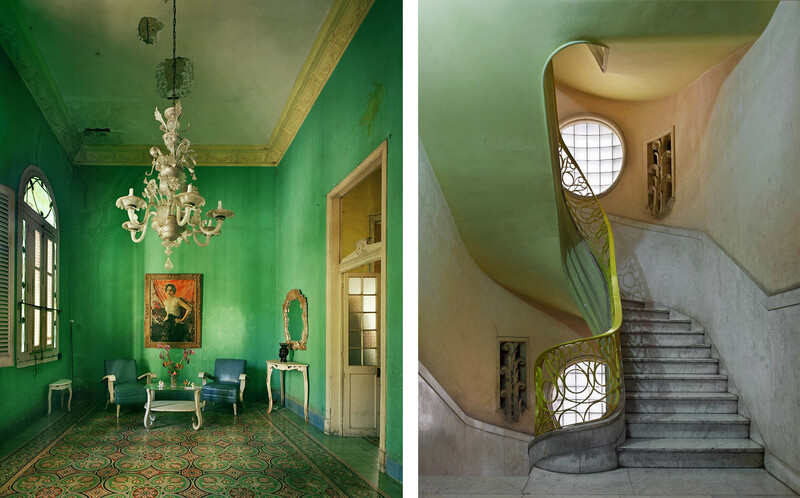 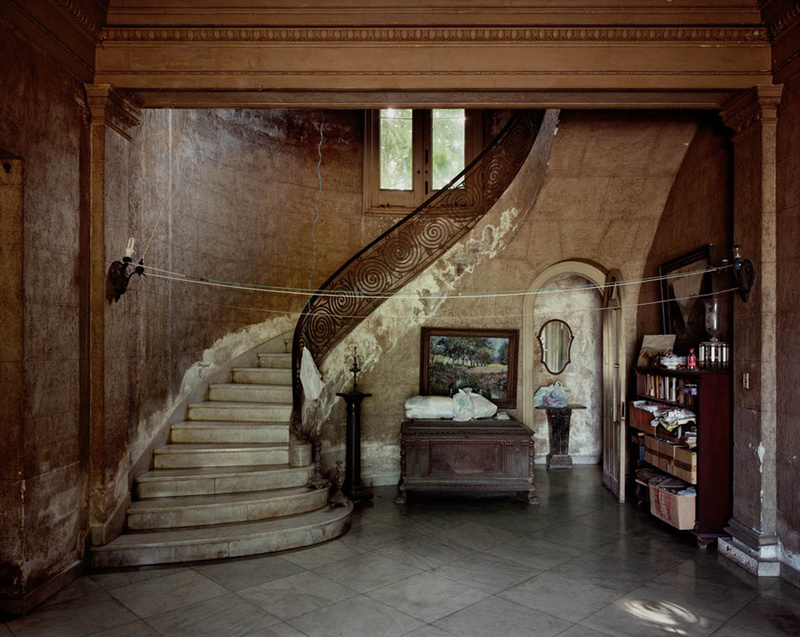 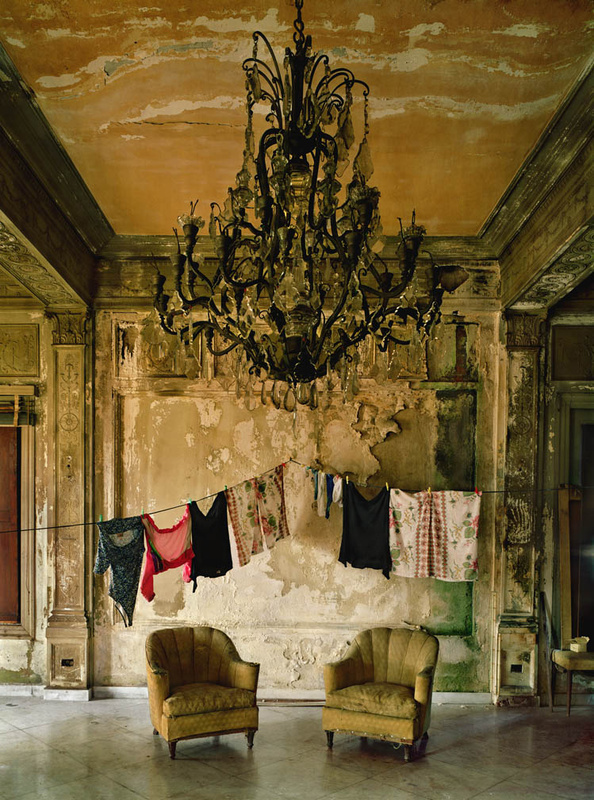 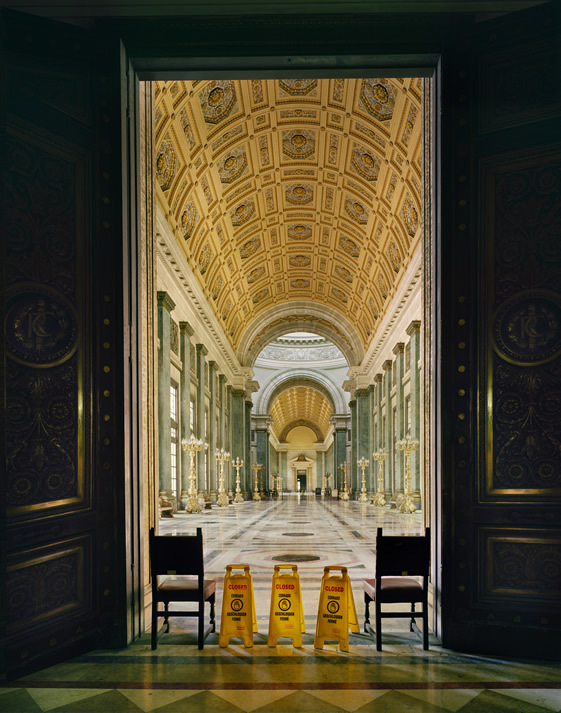 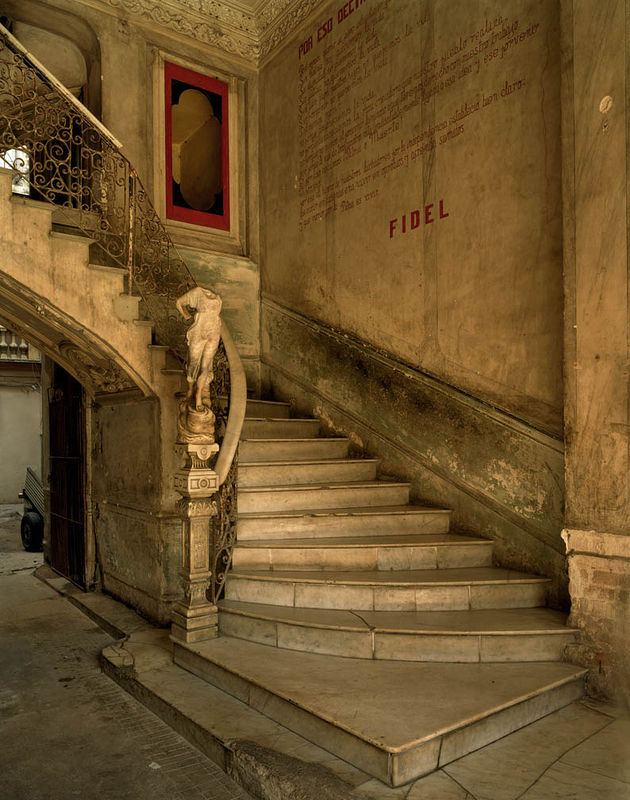 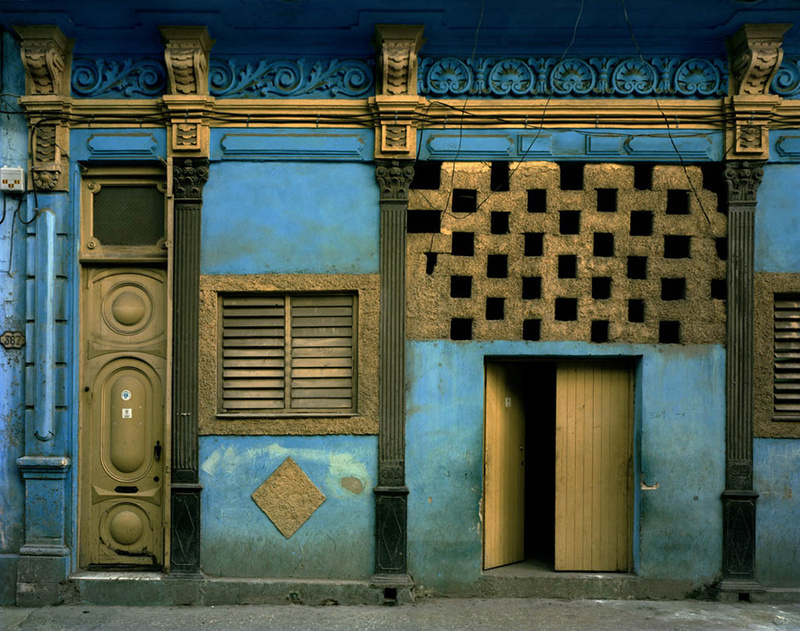 Endowed with a poetic look, Michael Eastman explores the crumbling interiors and exteriors of Havana with a touch of melancholy, adding vivid colors to create a magical and dream-like atmosphere. 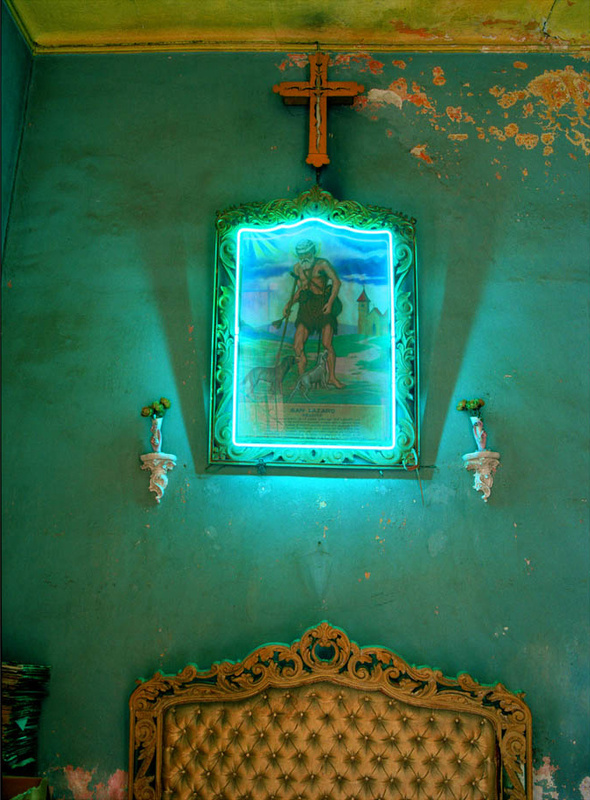 These colored photographs capture contemporary cuban spirit through suggestions of every day life. 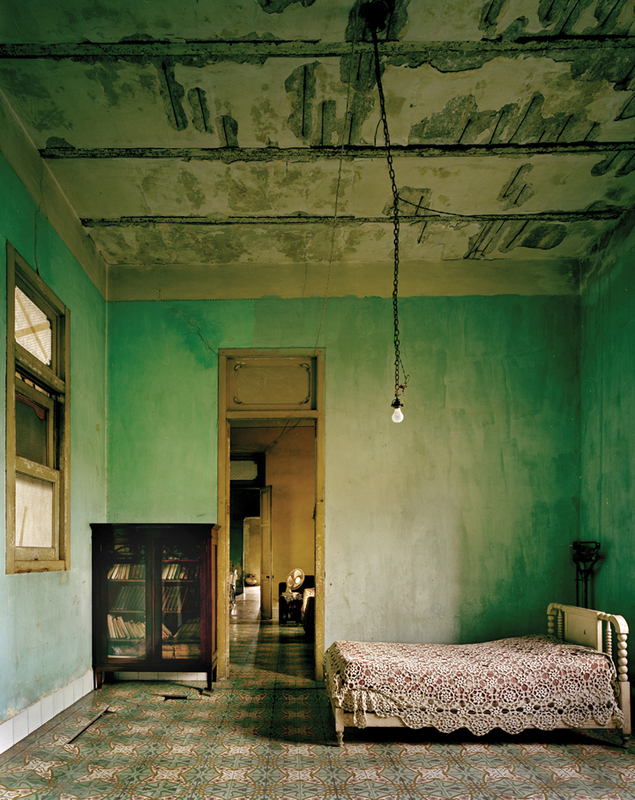 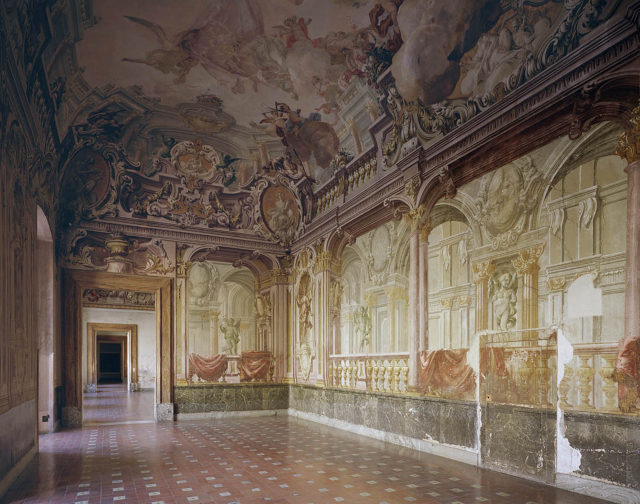 Decrepit buildings hide refined interiors still beautifully furnished. 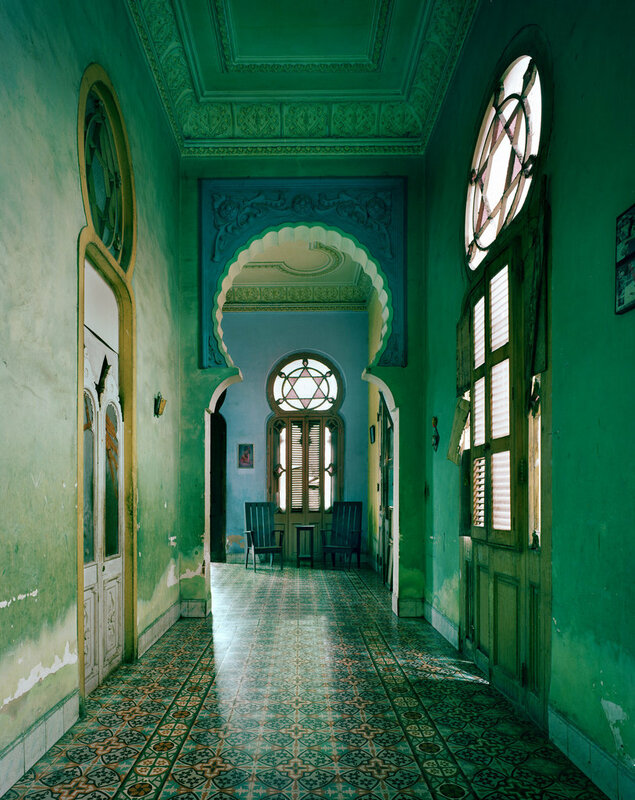 It gives the impression of being in the american drama movie “The Lost City” directed by Andy Garcia in 2005 with Inès Sastre and Bill Murray. 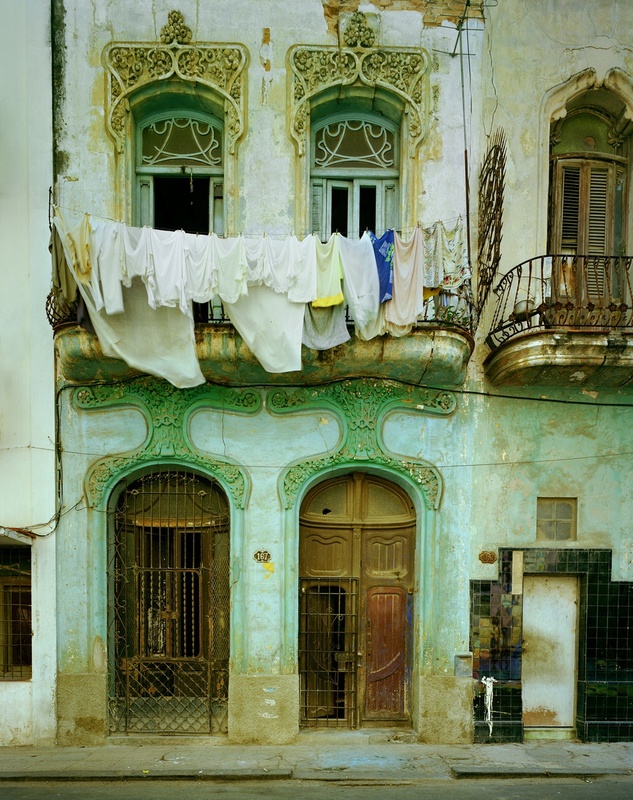 This haunting homage to Havana provides an overview on the faded glory of the city. 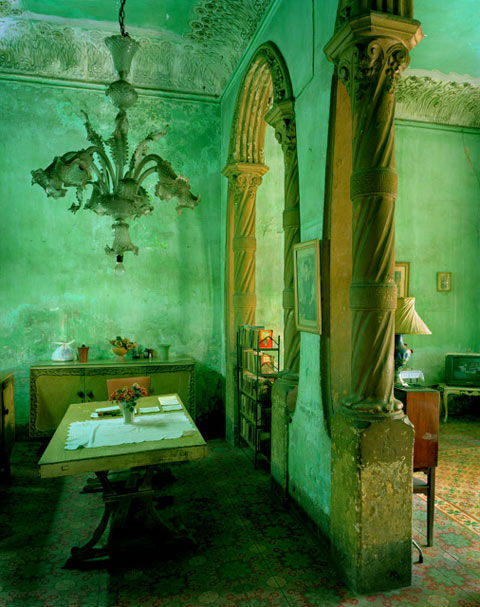 Through Michael Eastman’s explorations of architectural cuban form, this mysterious narrative about time and place is an admirable tribute to Havana.